There are 0 registered and 35 anonymous users online. RobotCub launched an Open Call for proposals. As a result six robots were given (or will be delivered) free of charge to research institutions or small consortia worldwide. The first robots are already out. This page only reports a few details about the Open Call and provides the list of the winners. The RobotCub Wiki contains a link a community page where we share experiences about the iCub. 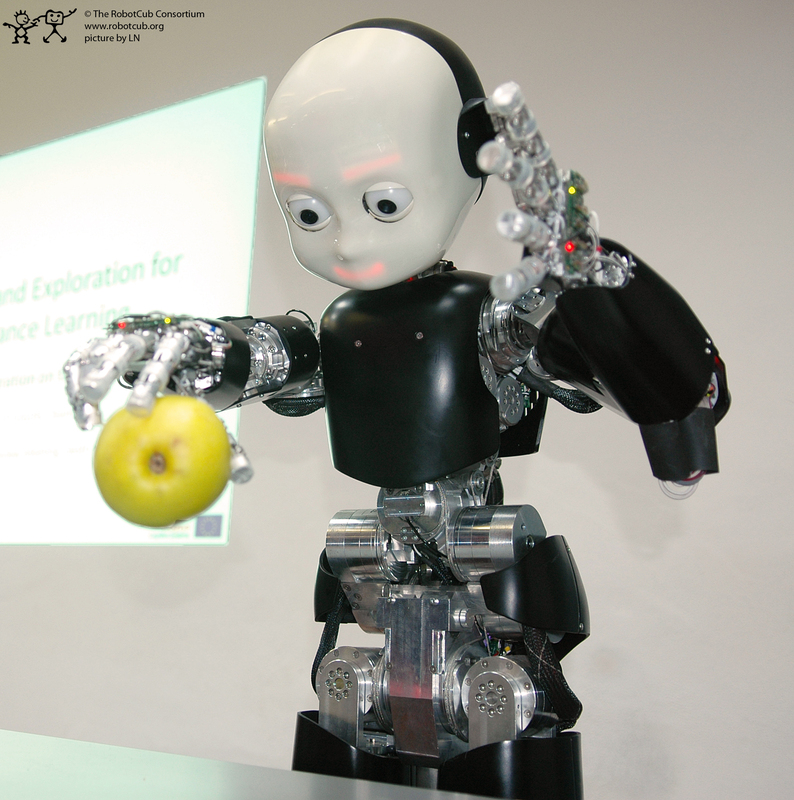 The Open Call invited proposals for projects which focus on using the humanoid robot iCub for embodied artificial cognitive systems research. 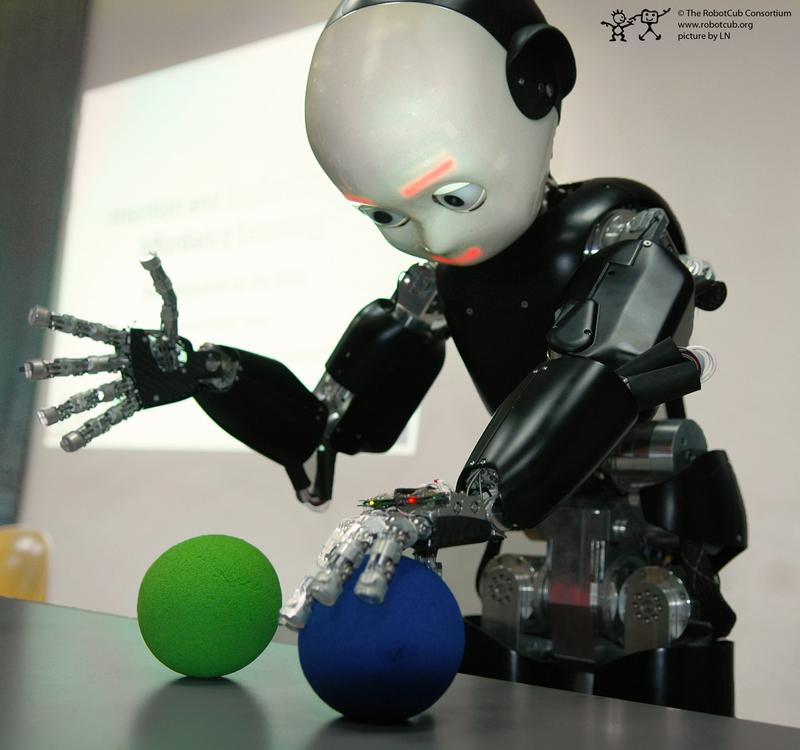 An iCub kit was awarded to each of the applicants who submitted the six best proposals. Here is the list of the winners.